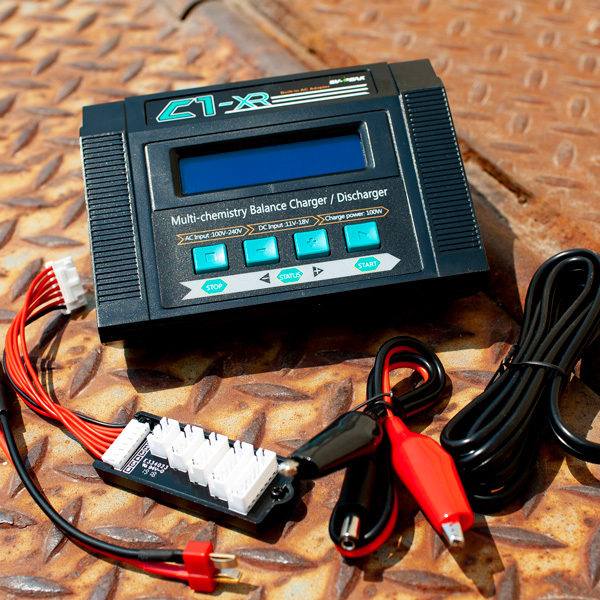 The C1-XR® is a compact, intelligent, and fast battery charger capable of charging up to 100W (10A). 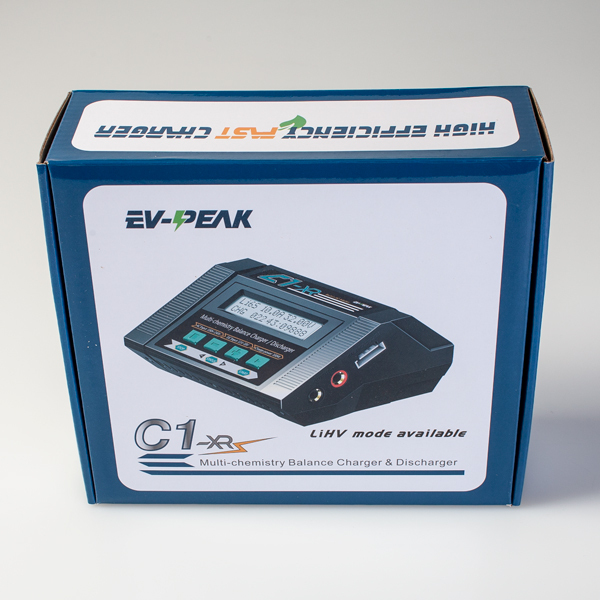 The C1-XR® is a compact, intelligent, and fast battery charger capable of charging up to 100W (10A). 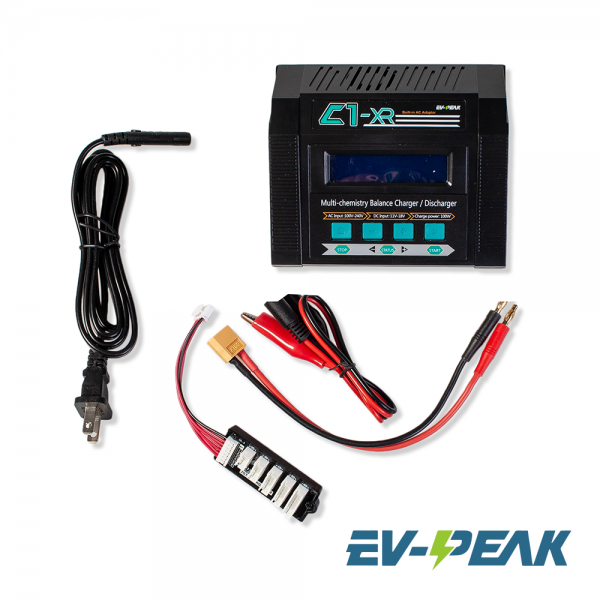 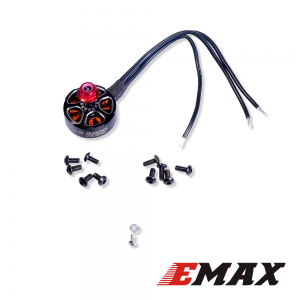 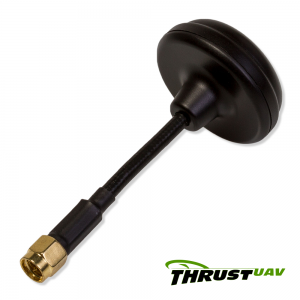 The advanced charging algorithm increases efficiency and reduces charging times. 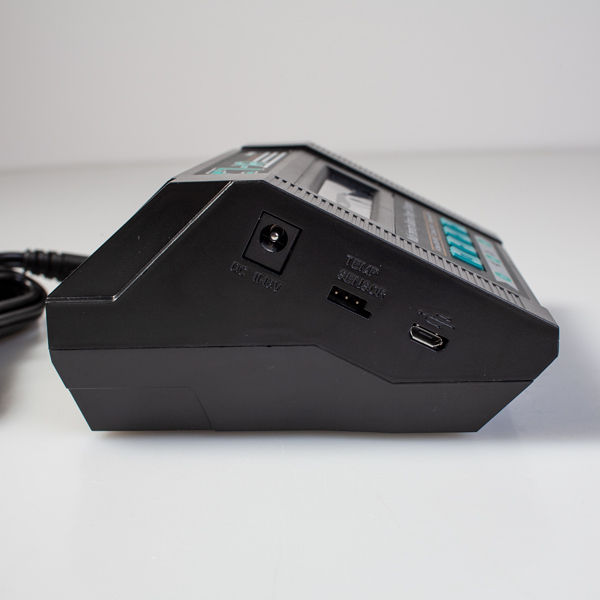 The back-lit LCD screen makes accessing the charging/discharging options a breeze. 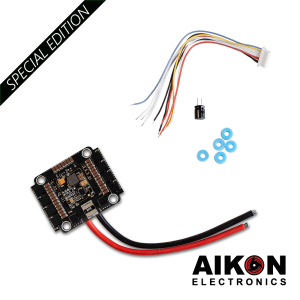 Flexible charge profiles allow for LiIon, LiPo, LiFe, LiHV 1-6 cells, NiCd, and NiMH 1-15 cells charge distribution.